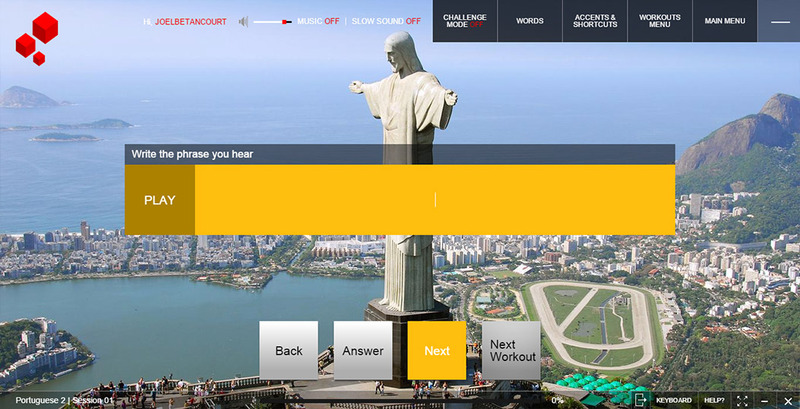 The Fluent Way to Learn Portuguese. 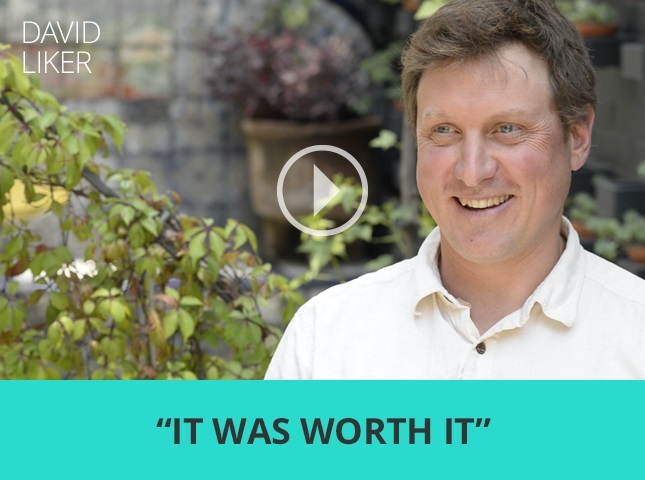 "An Exceptional Language Program with Excellent Value!" "Fluenz Portuguese is Working So Well for Us!" The most beautiful language in the world can’t be learned by matching pictures and words or by playing games. You need a great teacher who can guide and inspire you through Portuguese step by step and all the way to fluency. Fluenz clients working at Harvard, Google, the UN, and Apple appreciate the value of our approach when learning a language. It’s why the Navy’s Special Warfare Command has been using our programs continuously since 2009. 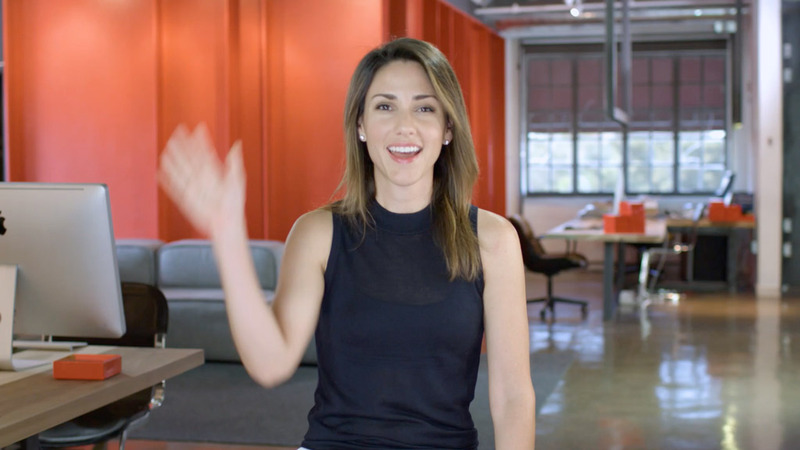 Fluenz is the only program to learn Portuguese that starts with hundreds of video tutorials explaining the language from the point of view of English-speakers... 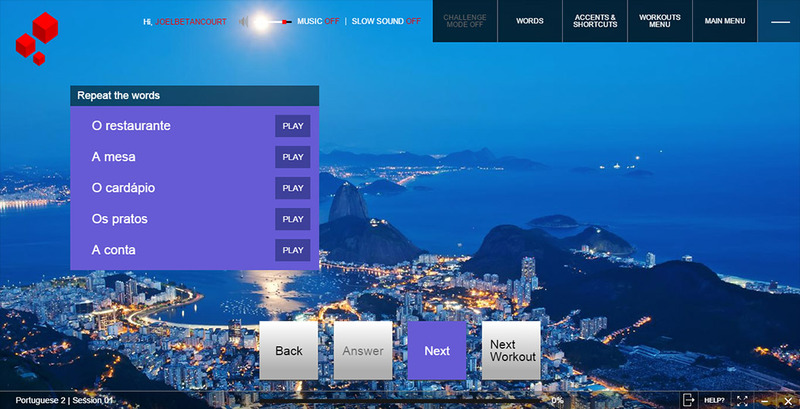 This carefully laid out path through Portuguese is unique to Fluenz, since programs like Rosetta Stone and Babble believe that everyone, from Russian speakers, those speaking Korean or English-speakers, should learn Portuguese in exactly the same way (so the exact same program can be sold globally whereas Fluenz only works for English-speakers). The standard approach relying on the matching of words and picture misses the beauty and magic of Brazilian Portuguese, probably the reason people want to learn the language to begin with. While playing with Duolingo, watching some YouTube or listening to a podcast can be helpful, reaching some fluency in Portuguese takes much more than that... 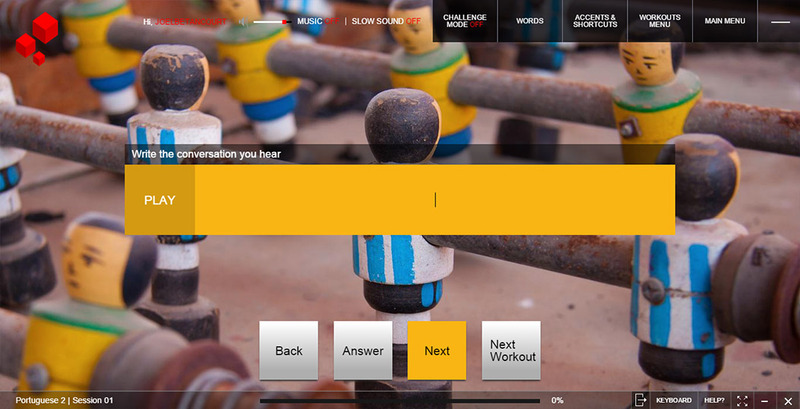 The Fluenz comprehensive approach 1) starts with video tutorials that take you every step of the way through the language, 2) and specifically connects every explanation to a massive workout platform and flashcards so that everything that is explained can be practiced while 3) a rigorous assessment tool guides learners on their performance. The entire platform works simultaneously on all devices. For over a decade Fluenz has been the only language company that builds each of its language programs from scratch.... 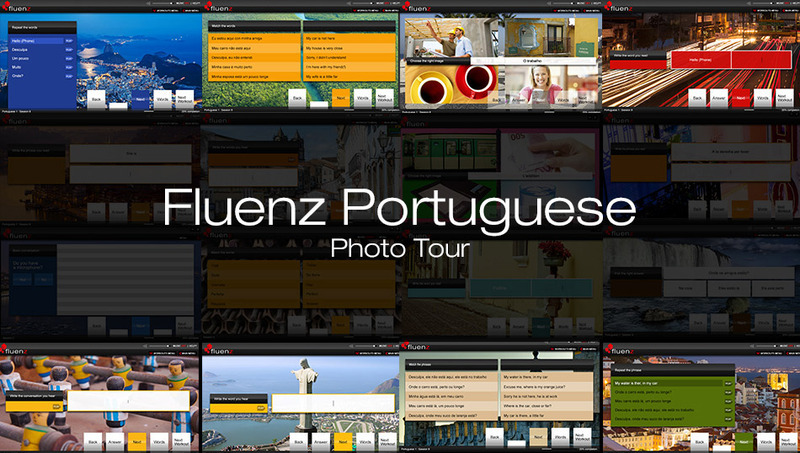 While the learning of Portuguese has been neglected around the world and most digital offerings in that language are generic copies from other language offerings, Fluenz has become widely known as the program that takes the uniqueness of Portuguese seriously in a program written specifically for English-speakers. 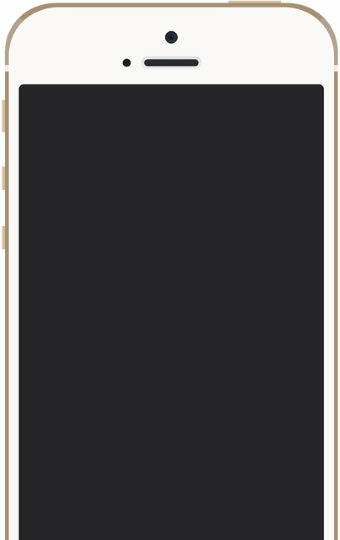 Jump from device to device as you follow the entire program, including every single tutorial and every single workout and the assessment tool. You can download Fluenz to your desktop or laptop, or stream the content, and jump off and your iPhone, iPad, or Android phone without missing anything. The program keeps track of where are you are, regardless of device. Rigorous and no nonsense way to learn Spanish. Get ready to work hard and you will learn. I’ve never had as positive an experience with a product as I have with Fluenz. 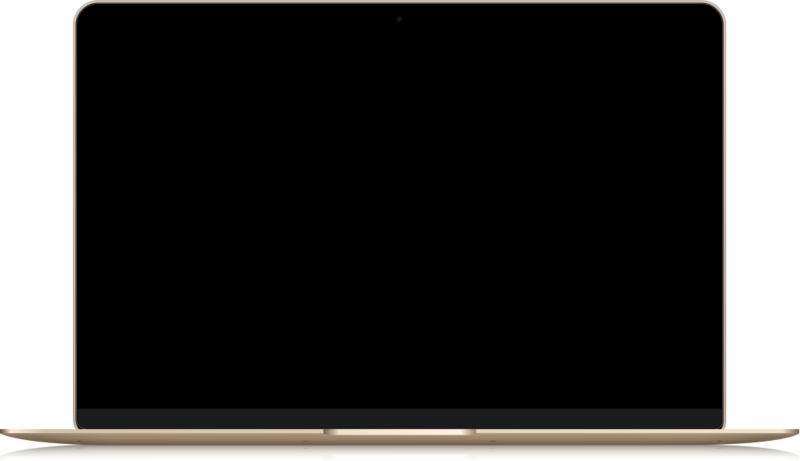 Finally a REAL way to learn a language. The best language learning program I’ve seen. A perfect balance between the beauty of Spanish and a pragmatic approach. I was engaged from the very beginning by the honest and real approach. Master the basics and gain the ability to navigate through a new country or city. Portuguese 1 has been designed to prepare you for the most important and common situations you'll face in the Portuguese-speaking world. At the same time, you'll develop a strong foundation in how the language actually works, allowing you to go beyond simple stock phrases to actually building sentences yourself. This is a serious introduction to the language. Right from the start, you'll begin working with powerful structures and key vocabulary so that you can build useful Portuguese sentences. After only a few sessions, you'll already be having meaningful interactions in a restaurant, and soon you'll be shopping, making plans with friends, getting around a city, going out for entertainment, and making travel arrangements with confidence. You'll build upon these skills through practice with key verbs and adjectives, so that you can express your needs and desires in diverse situations with considerable detail. As you learn how to use possessives, pronouns, and form future tense sentences, you'll expand your range of communication while adding an important level of depth to your interactions. Further work on location along with important time expressions will round out your introduction to the Portuguese language, leaving you well-prepared to dive into your experiences in the Portuguese-speaking world. Solidify your foundation and begin to acquire the tools for more serious engagement. Portuguese 2 picks up where the first level leaves off, deepening your grasp of the fundamentals through new verb tenses and conjugations, an expanding vocabulary, and a broad range of other key parts of the language. By the end of Portuguese 2, you'll have begun to make substantial inroads into becoming a more serious Portuguese speaker, ideally preparing you for moving on to a more intermediate level. You'll begin perfecting your verb conjugations in the very beginning, including both past tense and important irregular verbs. 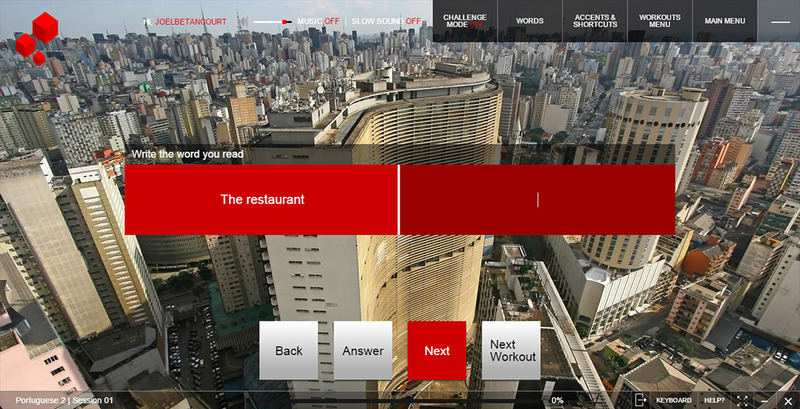 From there, you'll continue to build upon the structures learned in Portuguese 1, so that your journey through this second level leads to more complex and meaningful interactions in restaurants, travel agencies, stores, and with friends. You'll buy clothing from boutique stores and a cell phone for your trip ; you'll enjoy local cuisine at restaurants, and visit museums with friends. And as your ability to express location—along with giving and understanding directions—grows, you'll find yourself thoroughly prepared for navigating any Portuguese-speaking city or neighborhood. As with all Fluenz programs, these critical scenarios provide the setting through which your grasp of the language's fundamentals is steadily developed. By enhancing your ability with the central topics covered in the previous level (such as articles, pronouns, verbs, and genders), you'll solidify your foundation in the language. Meanwhile, the introduction of new structures and vocabulary (such as new adjectives, comparative forms, and many time expressions) combines with more serious responsibilities, such as going to the doctor and handling office tasks, preparing you to engage more seriously with the Portuguese-speaking world. Connect more deeply and confidently with the world around you. 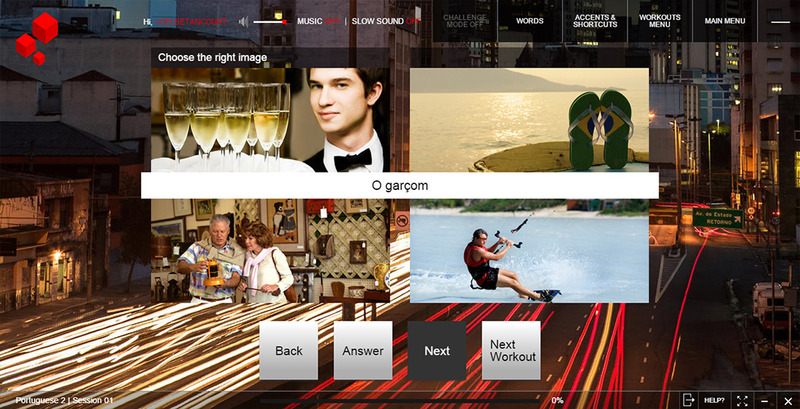 Portuguese 3 dramatically expands your ability with the language. 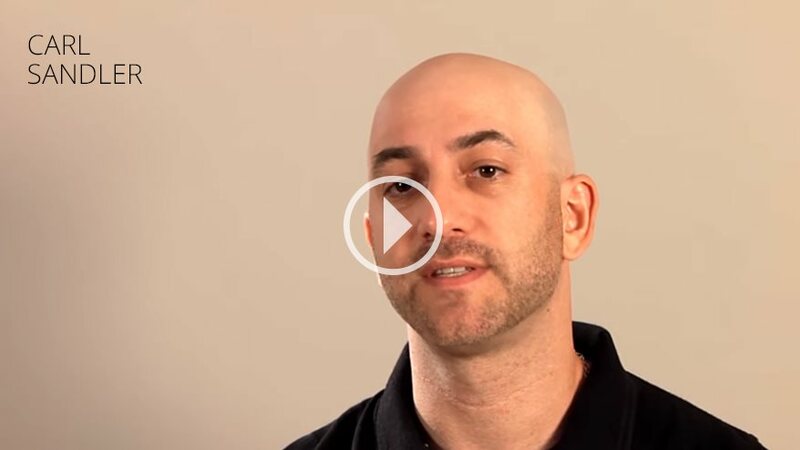 While Levels 1+2 establish the strongest possible foundation in the language, Level 3 builds upon this base into areas of substantial complexity that add an impressive layer of subtlety and sophistication to your speech. 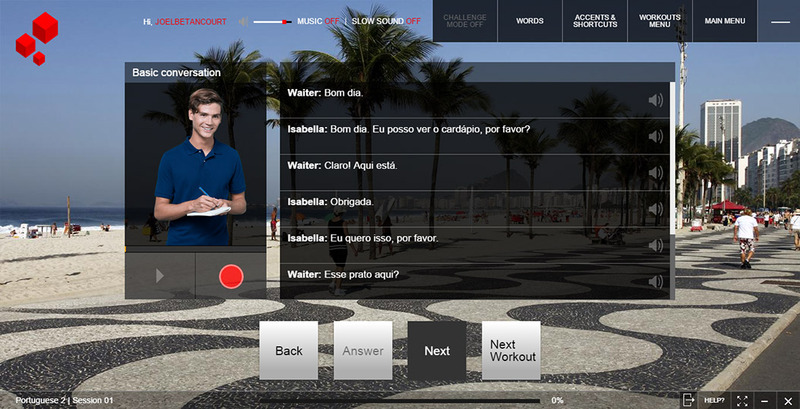 You also begin to develop the ability to connect with Portuguese speakers around more personal topics. By the time we arrive at Level 3, the foundation has been set for a pivotal moment of growth. Building upon all that has been learned in the previous levels, your depth and range of communication will quickly broaden. As your skills develop with more adverbs, verb conjugations, and colloquial phrases and questions, your conversations will become more fluid and natural. In the end, other important topics, such as essential computing expressions, the use of superlatives, and expressing opinions and preferences will combine with more real-world vocabulary to bring you to an impressive level of competency in Portuguese. Throughout the program, you'll use these skills at home and in the office, while talking to people about your studies and professional life, and in order to rent an apartment. You'll also shop, dine, take pictures, and enjoy the entertainment that the great cities and communities of the Portuguese-speaking world have to offer. By the end of Portuguese 3, you'll have taken a major step towards becoming a serious Portuguese speaker, capable of handling intricate conversations and complicated situations with confidence. Open new doors into travel, business, and community. 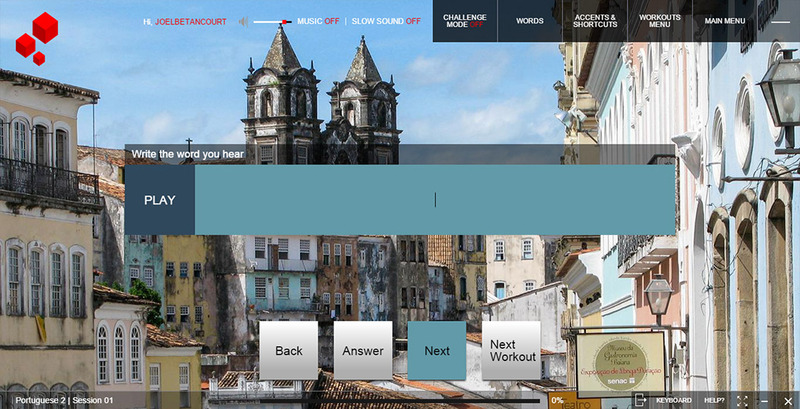 Portuguese 4 continues adding critical pieces to your communication. From the subtle uses of the prepositions “a”, “de”, “por” and “para” to more refined object pronoun use, this level expands on the sophistication developed with Portuguese 3. It also addresses topics that allow you to express a much wider range of emotion, from opinions and preferences to wishes and desires, or even obligation, as well as to adapt your speech to all types of speakers and interactions. These areas of the language fit perfectly with the situations you'll find yourself in as you journey through the level. 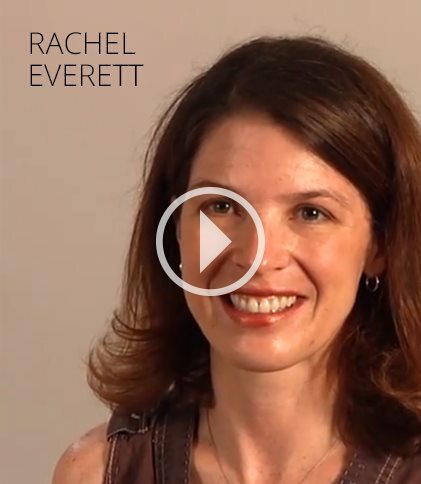 As you learn how to use reflexive verbs and indirect objects, you'll hold conversations about your family and childhood, cultural issues, interests, and more. By the end of the level, you’ll know how to address issues of season and climate, open or close a bank account, and handle more complicated issues. In addition to an extensive vocab on some outstanding topics like street directions, travel plans, beach essentials or sports equipments, you’ll also learn how to make calls and ask for important information. 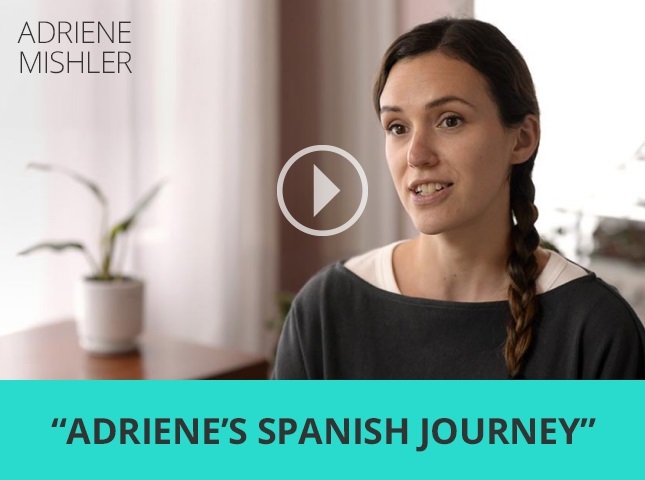 This level is designed for you to reach a whole new level of fluency and acquire the necessary skills for integrating yourself more deeply in a Portuguese-speaking community. Portuguese 4 is where you begin to develop the ability to move beyond being just a tourist, student, doctor, or business professional who can capably interact with the Portuguese-speaking world. With Portuguese 4, you begin to become a part of the community. Make friends, collaborate with colleagues, and become a true member of the community. 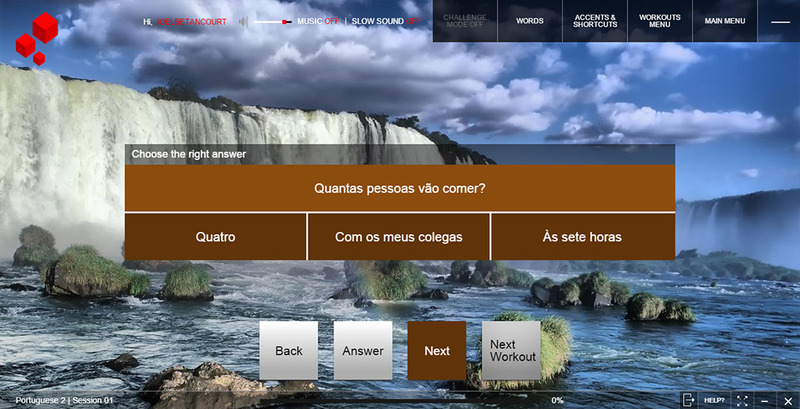 Portuguese 5 builds on the skills acquired through the previous levels, adding substantial layers of subtlety and sophistication to your ability with the language. You'll master complex grammatical issues like the use of the preterite vs. imperfect past tenses, speak more naturally through colloquial expressions and lots of new vocab, and communicate more fluidly with greater diversity in tone and structure. As with all Portuguese programs, these skills are developed over the course of 30 full sessions that will take you on a journey through real, daily-life experiences in the Portuguese-speaking world. You'll plan memorable trips with friends, arrange meetings with colleagues, discuss the arts, and exchange delicious recipes. You'll also further your ability to handle those things that are critical to establishing yourself more deeply in a community, from taking care of legal matters to more formal writing. While there will of course still exist many ways to improve your Portuguese, and building a larger vocabulary will allow you to discuss a wider range of topics, Portuguese 5 will bring you to a point where grammar will no longer be an obstacle to communication. 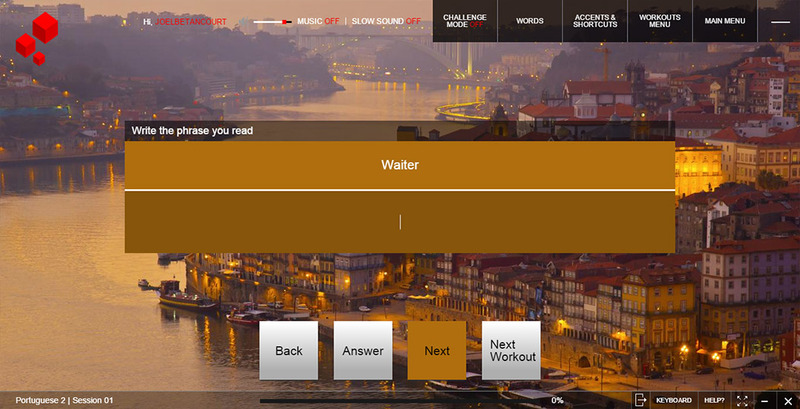 By the time you complete this level, you will truly be an experienced Portuguese speaker. The most sophisticated Immersion anywhere. Most digital language-learning companies consider themselves technology companies in the business of creating learning platforms. Fluenz is first and foremost about language learning, and alone among digital companies we actually offer real face-to-face Immersions that put our system to the test every single month of the year. While it’s easy to hide behind a screen and forget about the magic and the challenge of language learning, our intense week-long immersions are a constant reminder of what’s important. 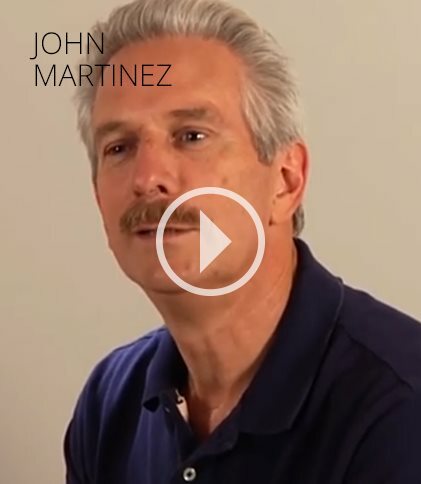 We currently offer immersions in Spanish and are planning to roll out other languages in the future. Yogi Adriene Mishler from YWA at the Mexico City Fluenz Spanish Immersion. Organic farmer David Liker at the Mexico City Fluenz Spanish Immersion. DIFFERENCES IN APPROACHES: Rosetta Stone believes in fully immersing the student in the language, without using any English to explain phrases. Fluenz believes adults learn best when they can relate the grammar and syntax of a foreign language to the structure of the tongue they already know. THE VERDICT: Fluenz’s approach is much better. Hearing English while going through Italian words helps with learning and retention.